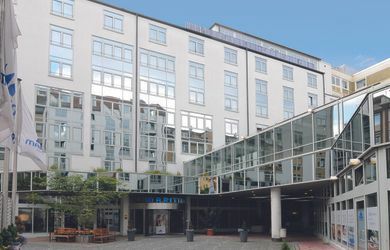 The Maritim Hotel Munich as a conference venue offers 9 conference rooms on 911m² for 550 persons in the largest room. The conference hotel has 347 rooms and is located at the congress center Munich. 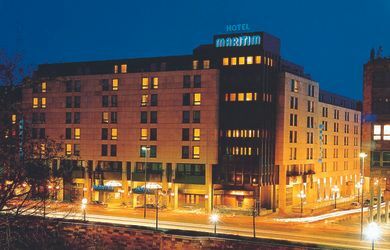 The Maritim Hotel Nuernberg as a conference venue offers 8 conference rooms on 1013m² for 850 persons in the largest room. The conference hotel has 316 rooms and is located at Nuernberg main railway stations. The Maritim Hotel Wuerzburg as a conference venue offers 14 conference rooms on 3068m² for 1635 persons in the largest room. 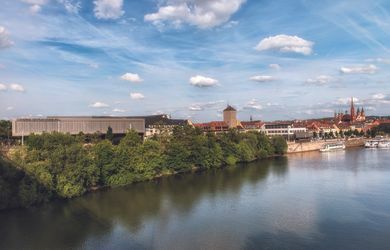 The conference hotel has 287 rooms and is located at the Congress Center Wuerzburg. 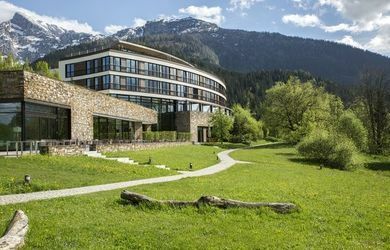 6 conference rooms for 314 people / 200 people in the largest room The Kempinski Hotel Berchtesgaden offers as a conference venue 6 conference rooms with 418m² and up to 200 people in the largest room. The conference hotel has 138 rooms and is located in Berchtesgaden/Bavaria. 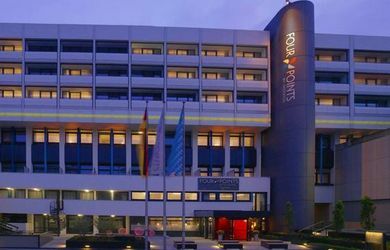 The Four Points by Sheraton Munich Central offers 4 function rooms on a total of 189m² / 55 people in the largest room. The hotel ist located in Munich - Schwanthalerhöhe. 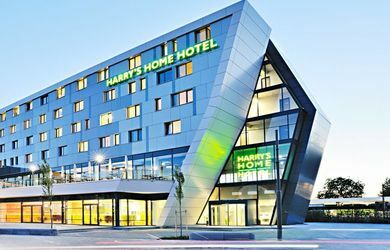 The Harry's Home Hotel Munich, as a conference hotel, offers 2 conference rooms, altogether 113qm, for 130 people in the largest room. The conference venue has rooms and is situated in Munich-Moosach. 12 conference rooms for 600 people / 500 people in the largest room The Hotel Vier Jahreszeiten Kempinski Munich offers as a conference venue 12 conference rooms with 1085m² and up to 500 people in the largest room. 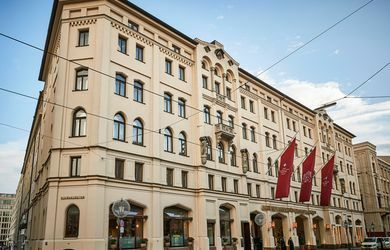 The conference hotel has 305 rooms and is located in Munich at Maximilianstrasse.